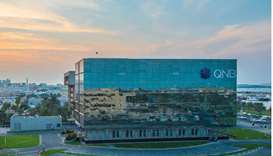 QNB Group has announced successful closing of the syndication for its €2bn, three-year senior unsecured term loan facility. 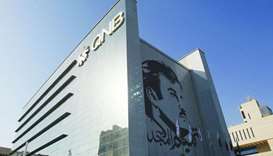 QNB Group was recognised as the most valuable banking brand in the Middle East and Africa (MEA) once again with a brand value worth $5.04bn, according to the annual report prepared by Brand Finance and published by The Banker magazine. 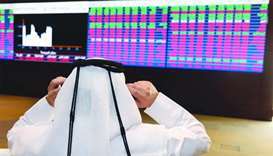 Qatar Stock Exchange (QSE) has seen its market capitalisation reach QR519.5bn at the end of the trading week that closed on Thursday. 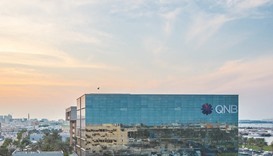 Total assets increased 12% from March 2017 to QR834bn, the highest ever achieved by the group, its spokesman said. 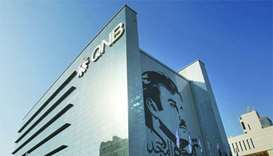 QNB Group has completed the acquisition of 99.81% stake in Finansbank in Turkey. 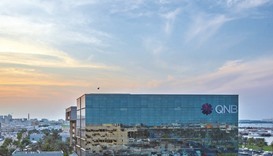 The transaction is a “significant milestone” in QNB Group’s strategy of international expansion. 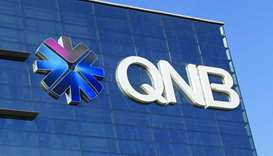 Referring to reports of an alleged data breach, QNB Group has clarified that its policy is not to comment on reports circulated via social media. 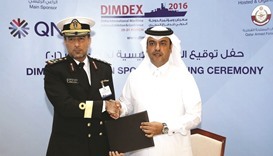 QNB Group will be the main sponsor of the Doha International Maritime Defence Exhibition and Conference (Dimdex) 2016, it was announced yesterday.